There are times when Windows takes a long time to start up or shut down, with nothing to show what it’s doing. With a simple registry hack, you can enable verbose output which will let you know what the system is doing when it is starting up or shutting down. Here’s how. 1. 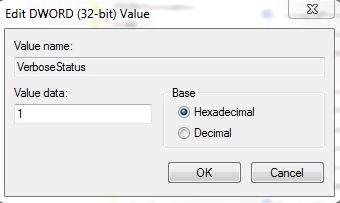 Open Regedit (Start, type regedit and press enter). 2. 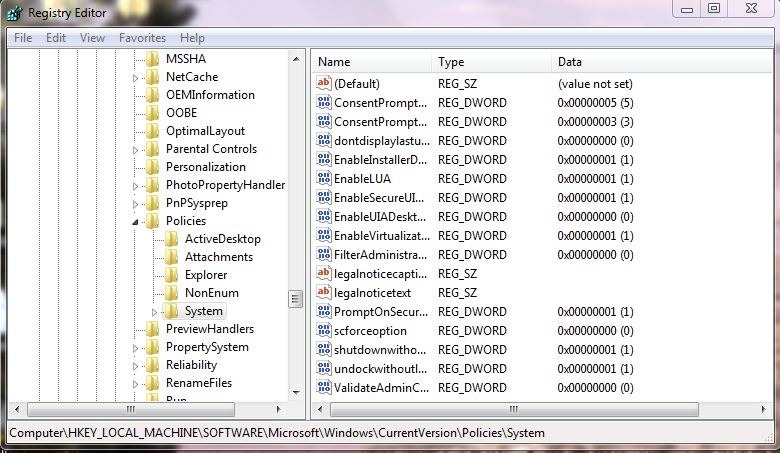 Navigate to HKLM > Software > Microsoft > Windows > CurrentVersion > Policies > System. 3. 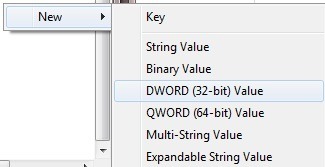 On the right pane, right click and select New > DWORD (32-bit) Value. 4. Name the new value VerboseStatus and press enter. 5. Double click the new VerboseStatus key and change the value to a 1. Click OK.
6. Exit Regedit and restart your PC to see the changes.